Register on a small Starter Package of lessons. Schedule your lessons at convenient times and LEARN!! and 3-part teaching approach a try! 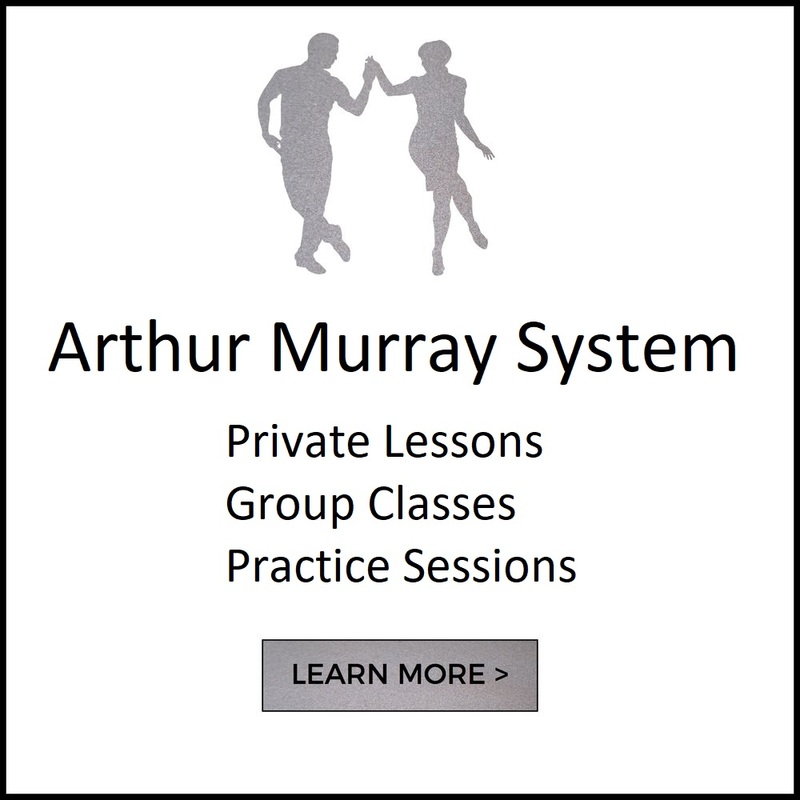 For more details, current pricing and to schedule your free lesson contact the Coquitlam Arthur Murray Studio at 604-544-5008 or email us. After you have completed your Starter Package of lessons your teachers will design a personalized plan for you, based on how and what you would like to learn. Our goal is for you to have a stellar experience in our studio!